Renaissance Carpet Cleaning think that proper maintenance of carpet can improve the beauty and extend the useful life of carpet and protect one off your biggest investment in your business. Cleaning carpet boost not only to the overall aesthetics of a business, but it plays an important role in the healthful state of the indoor environment in which people work and spend a majority of their time. We know how hard it can be to keep up your carpet clean and protected from life's inevitable soil and stains. We provide a safe, effective treat that removes even deep down dirt and stubborn stains.We will carefully inspect the carpet and then discuss with you the recommended the right cleaning process depending on the condition of your carpet. Daily harmful soils are ground into your carpet that causes wear and tear traffic areas. 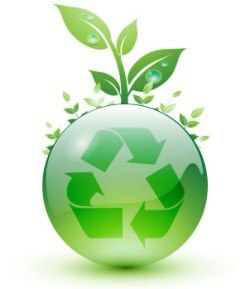 Cleaning on a regular basis and apply protection coat will prevent the dirt to wear and extend the life of the carpet. 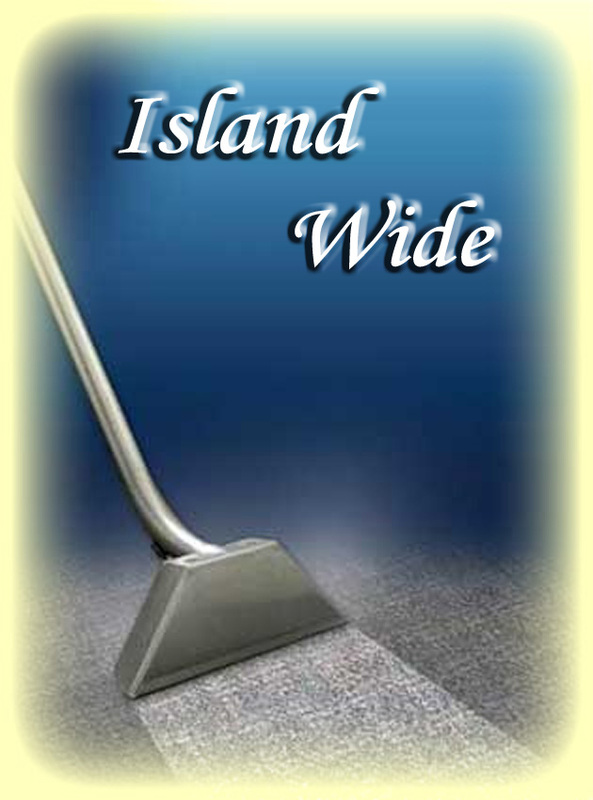 Renaissance Carpet Cleaning is your source for any commercial cleaning need. We offer powerful method for heavy traffic area, sanitizes, deodorizers and odor eliminators. We also use carpet and fabric scotch guard protection to allow your carpet to withstand the heavier commercial traffic and prevent stain for years to come. Contact us for free on site estimate. We also provide upholstery and drapery cleaning. Proudly Serving the entire Island.